Is a Male Face Lift Right for You? While nonsurgical med spa treatments can improve minor signs of aging like fine lines and wrinkles, more significant age progression in men like sagging skin through the lower face and the development of jowls can be better addressed with a facelift. During a facelift, the supportive musculature below the facial skin is lifted and tightened to restore a more youthful look. 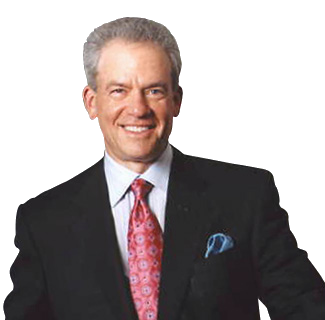 Recognized as one of the best facial plastic surgery specialists in the Bethesda-Chevy Chase metro area, Dr. Stephen Kay has helped thousands of men from in and around Washington D.C. and beyond look younger with a facelift. In addition to facial plastic surgery, Dr. Kay offers a full range of cosmetic surgery procedures for the body as well. 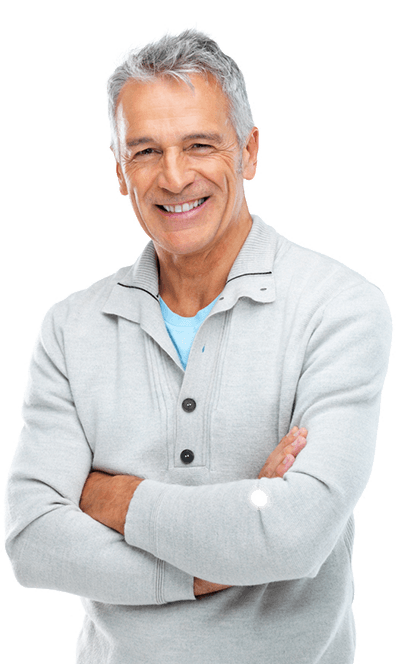 Please contact us online or call our Chevy Chase plastic surgery practice at 301-951-5120 for more information on facelifts for men. The best candidates for a facelift are those men who notice more pronounced jowls, sagging through the lower face or loose skin in the upper neck. Men considering facial plastic surgery should also be in good overall mental and physical health, and should have realistic expectations about their results. A facelift can help you look younger by as much as a decade or more, but won’t stop the aging process completely. Please visit our before and after photo gallery to see real patient results that are possible after a male facelift. Facelift costs will vary depending on which surgical approach Dr. Kay takes during your procedure and whether he recommends additional treatments at the same time. Total costs will include Dr. Kay’s surgical fee plus the fees associated with the surgical facility, the anesthesiologist, and your follow-up appointments. Dr. Kay and his staff are happy to go over all the available options for cosmetic surgery financing that can help men make their facelift as affordable as possible. Although aging affects both men and women equally, the differences in male anatomy vs. female require a special touch when performing a male facelift. Men typically have larger faces and heavier necks, along with stronger ligaments and more vascular skin. Additionally, Dr. Kay must take extra care to ensure precise incision placement in men due to greater concern over maintaining the natural hairline, as well as take facial hair growth into consideration when tightening skin and repositioning soft tissue. During your consultation, Dr. Kay will explain in more detail about some of the factors he takes into consideration when performing facelift surgery on his male patients, as well as listen to your personal goals for the procedure. For some men, Dr. Kay may suggest including additional facial plastic surgery with your facelift, such as a neck lift. Some men may be better candidates for nonsurgical facial rejuvenation instead of cosmetic surgery, or choose to further enhance the benefits of their facelift with chin or cheek implants or fat grafts for added facial definition. A facelift in men, when properly performed, should result in a very natural look that’s a subtly rejuvenated reflection of yourself rather than an overly feminized appearance. Dr. Kay will talk more about the steps he takes during surgery to ensure the best possible facelift results in men. After a facelift, most men return to work and their normal daily routine between 10 days and 2 weeks. Men tend to have a lower risk of prolonged post-operative bruising compared to women who undergo a facelift, and men also have the added advantage of temporarily growing a beard to ensure the utmost discretion throughout their recovery. Dr. Kay’s surgical expertise in male facial plastic surgery can give you younger-looking facial contours without looking too feminine or overly surgical. Your facelift results should be long-lasting, and can help you maintain a revitalized look for much longer than your peers.